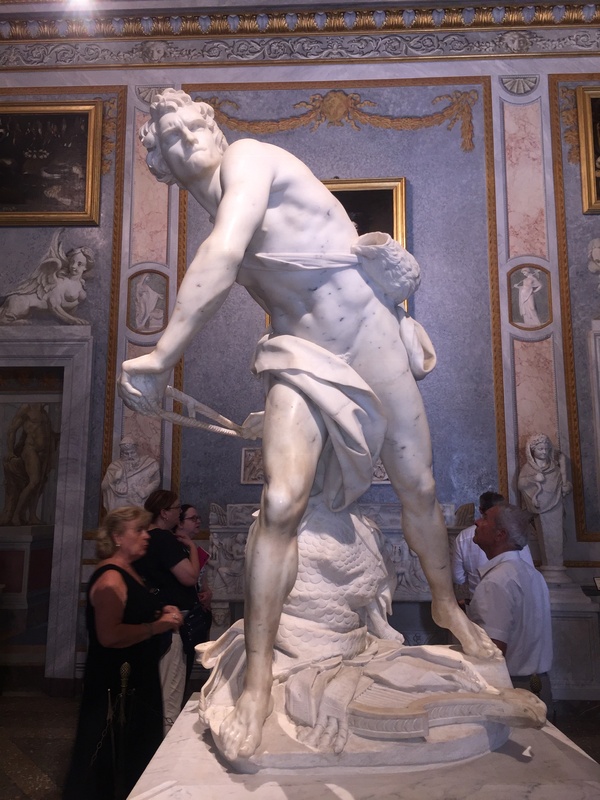 In my estimation, the second most important sculpture in Rome is Bernini’s, David, located in Villa Borghese despite the fact that most people seem to be more familiar with Michelangelo’s nonchalant stance of David. However Bernini’s sculpture of David defeating Goliath is so much more powerful and majestic. It both invites and evokes a pensive response. 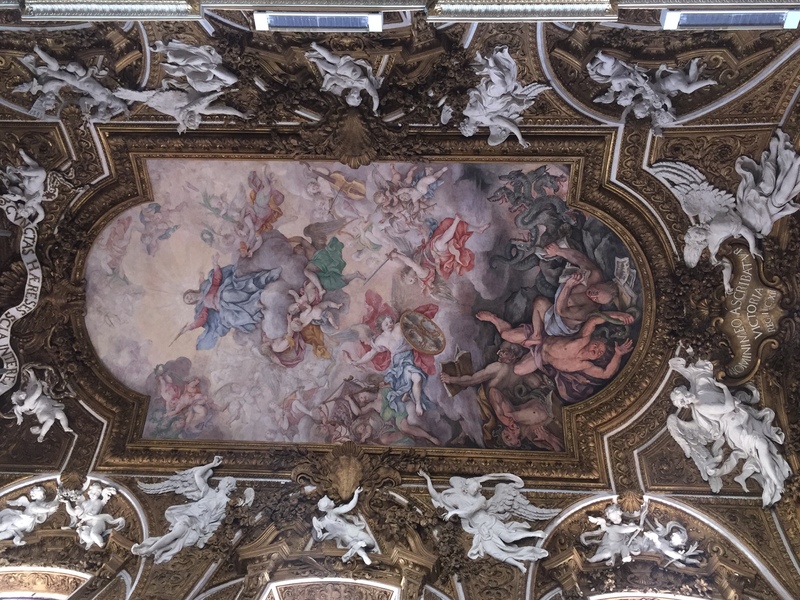 As I stood in Villa Borghese contemplating the intense emotion Bernini portrayed in David’s face, 2 thoughts were brought to my mind about David’s victorious….. In my last post, I shared with you a wonderful way how we can know we are correctly hearing God’s voice – Jesus will always repeat Himself. “La Vittoria’ turned out to be a very important communication from the Lord as noted in two events that followed the next week: 1) My daughter Victoria called to inform me her vet believes her 3 year old horse, Forest, has uveitis which can lead to blindness. Oh how my heart broke for…..